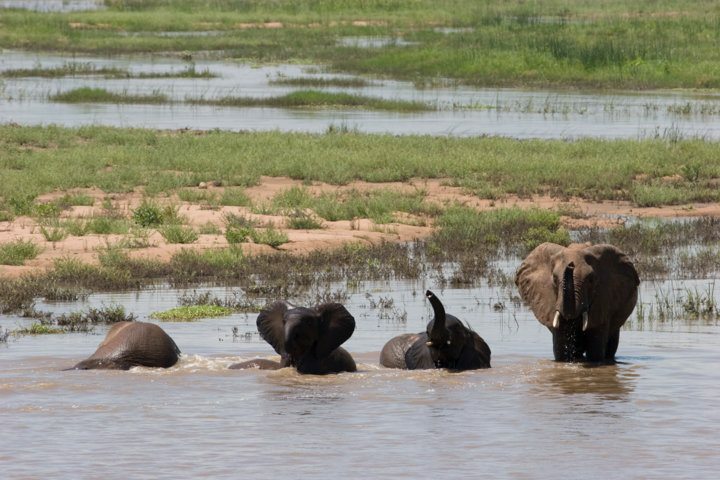 This short but exciting safari is ideal for families, groups or Individuals. Track the wild chimpanzees and monkeys on this 3Days trekking safari to Kibale Forest home to a remarkable 13 primate species, including the very localized red Colobus and L’Hoest’s monkey. Kibale Forest harbors more than 1,450 chimpanzees. 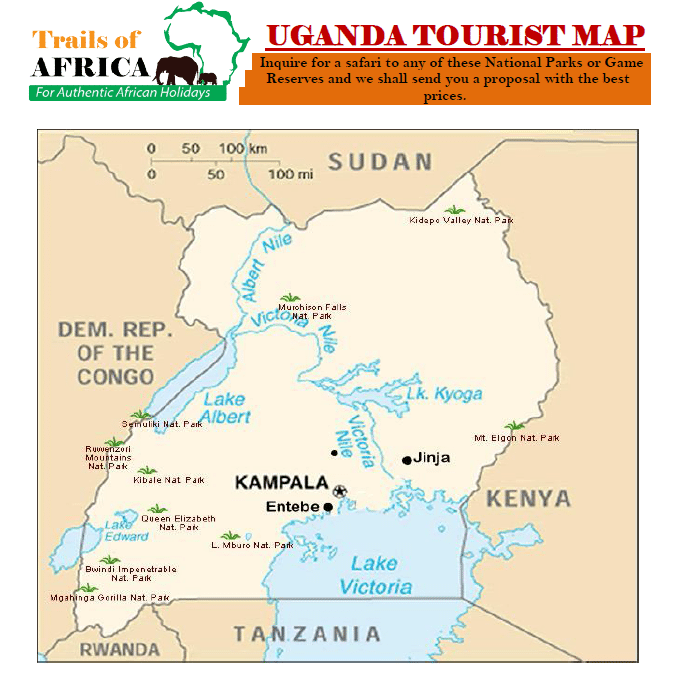 The tour takes you to home of the famous tree-climbing lions and one of the outstanding treasures of Uganda, Queen Elizabeth National Park, a Biosphere Reserve for Humanity under UNESCO with almost 100 mammal species and an incredible 606 bird species. 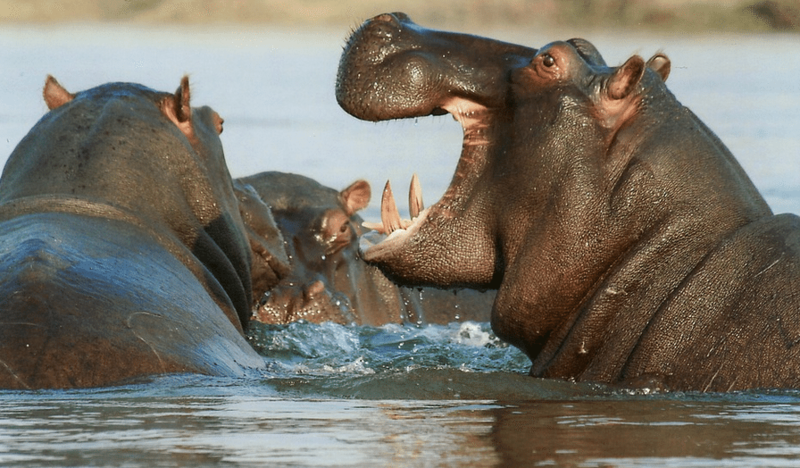 While here, enjoy a launch trip from Mweya on Kazinga Channel for a marvelous wildlife feel: watch hippos, crocodiles, buffaloes, elephants, bushbucks, warthog and a lot of water birds species. Start your 4days safari with a visit to Uganda’s premier game park and home to ‘the big five’; Queen Elizabeth National Park with almost 100 mammal species and an incredible 606 bird species. 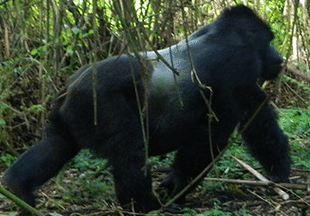 Conclude your safari with a visit to the endangered mountain gorillas in Bwindi Impenetrable Forest, which protects more than half of the remaining mountain gorillas in Uganda. This is where we go for mountain gorilla trekking safari. 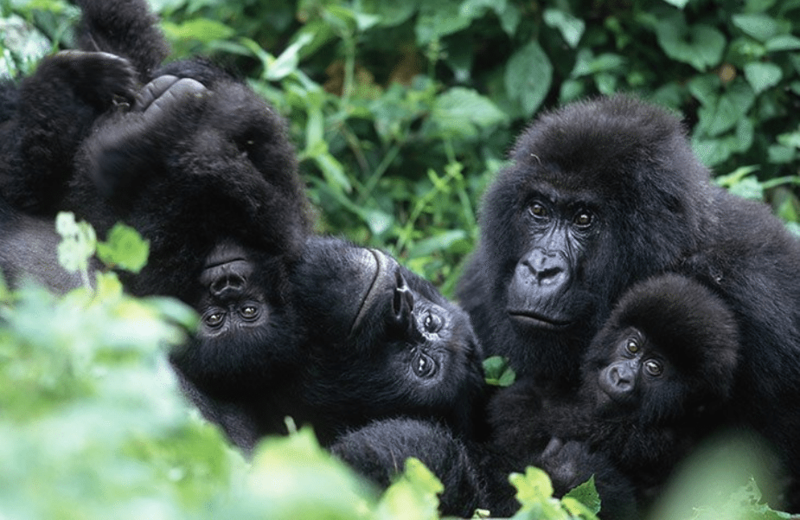 This safari provides visitors with ample opportunities to view primates and track Gorillas. 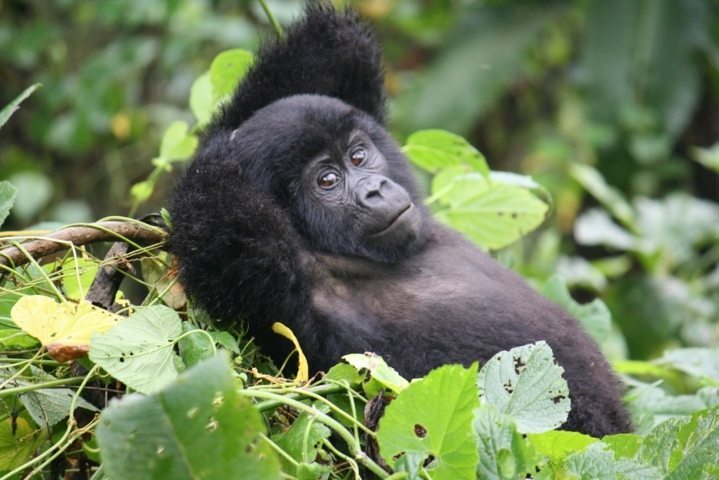 Bwindi, famous for mountain gorilla trekking safari protects more than half of the remaining mountain gorillas in Uganda. This is a lifetime thrill of a wildlife adventure only Africa can offer you. The safari ends with a city tour in Kampala where we visit Namugongo shrine-where the famous Uganda Martyrs were murdered, Kabaka`s palace and Kasubi tombs. This safari offers you the absolute best of what Uganda has to offer. From a once in a lifetime trekking experience with gorillas and chimpanzee’s in Bwindi Impenetrable National Park, to searching for the elusive tree-climbing lions in Queen Elizabeth National Park. At Queen Elizabeth National Park, enjoy Launch trip from Mweya on Kazinga Channel for a marvelous wildlife tour and see hippos, crocodiles, buffaloes, elephants, bushbucks, water birds species etc.